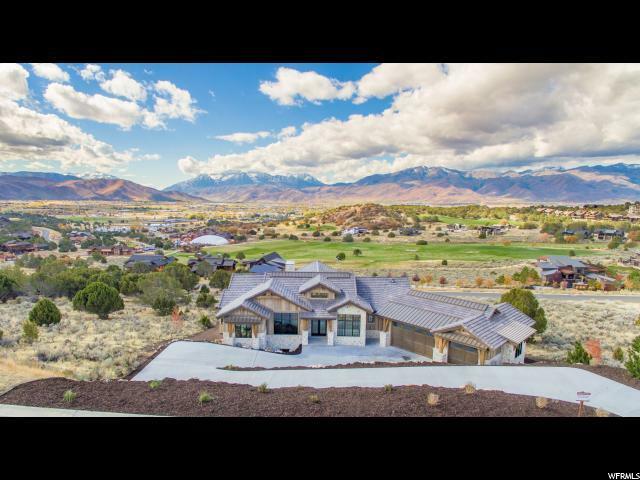 View, views, and more views. 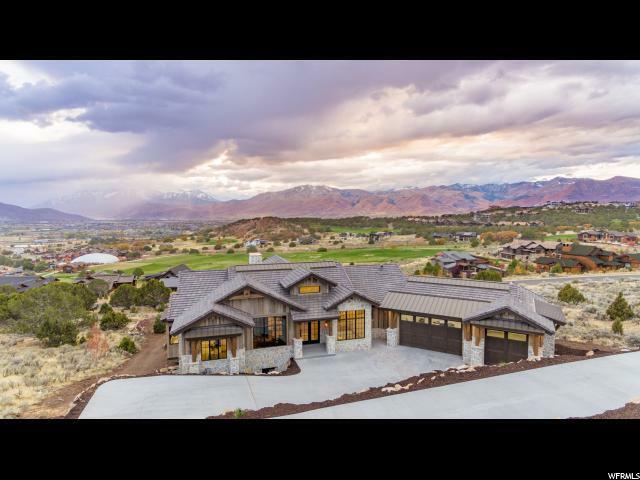 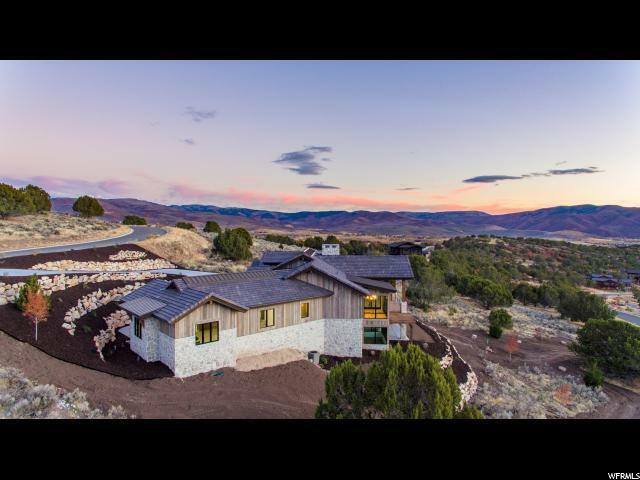 A must see beautiful custom design parade home with direct views of Red Ledges and the 18th hole of our Jack Nicklaus Championship course. 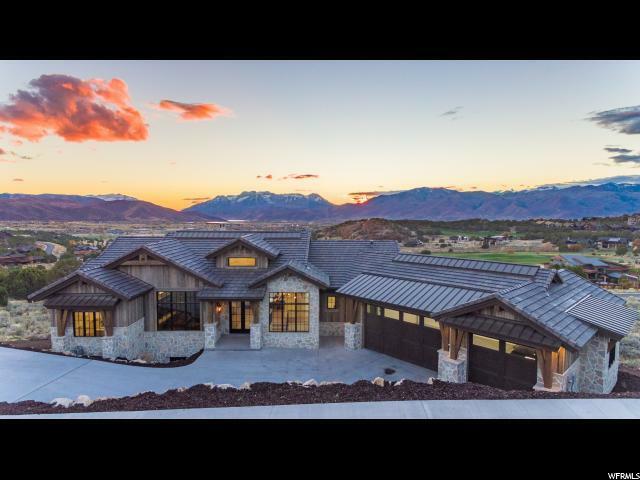 Enjoy the open floor plan with main-level living that flows into a one-of-a-kind outdoor living space.